Please welcome my better half, Randy. Today he’s sharing some of our current favorite music. A couple of months back we first heard The Lone Bellow on a World Café broadcast and were blown away. 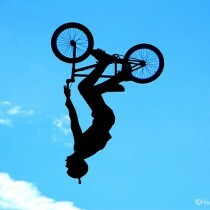 While these folks are super talented, it’s more than vocal acrobatics. They feature tight, emotional, intense harmonies with more than a little sadness and longing. 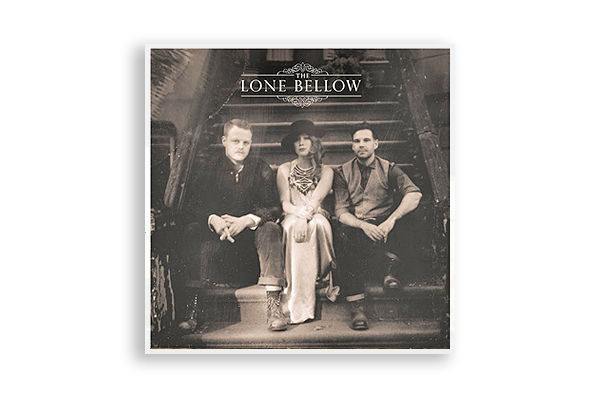 The Lone Bellow’s self-titled debut album, The Lone Bellow, was released in January of this year. Don’t miss this up and coming new group. 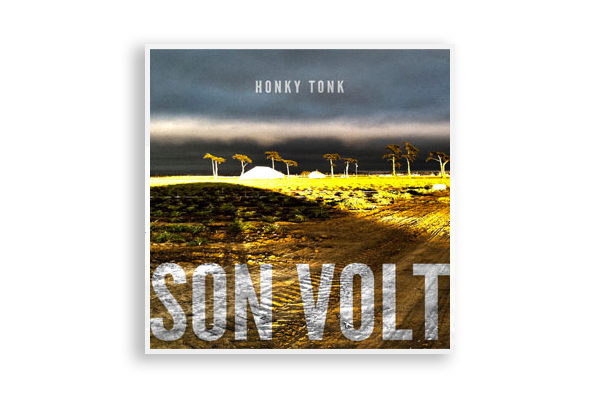 Son Volt has been around for many years, but we were introduced to their new record, Honky Tonk, earlier this year by the nice folks at WNCW. 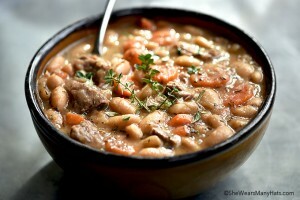 Listening to Honky Tonk is like eating good spicy food. 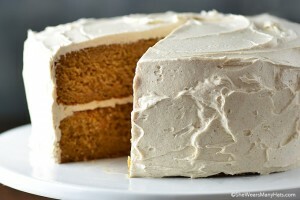 That little bit of pain opens up your taste buds and makes the whole meal more pleasurable. Son Volt made this record with the prefect amount of hurt. There’s a seriousness, honesty and even humility in the music. The writing is heavy and thoughtful. Kind of reminds me of old Haggard or Cash or Willie Nelson. Don’t miss out on Honky Tonk. It’s Indie Country gold. 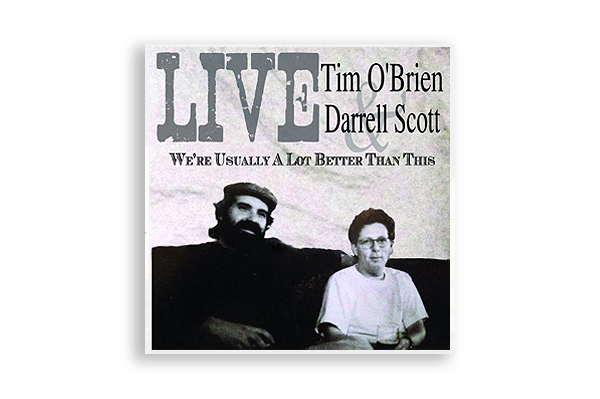 Tim O’Brien and Darrell Scott have been 2 of my favorite songwriters for a long time. Both have had hits recorded by other artists. O’Brien and Scott are fantastic singers, musicians and performers in their own right. 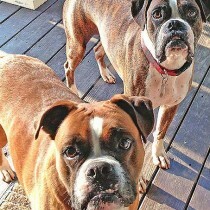 Together they are somethin’. We’re Usually A Lot Better Than This was recorded live in Asheville, NC. No trickery, just strings and voices. They play each other’s tunes and some classics too. Fun music. Real music. These are just a few of our current favorites. While some of the tunes are more favorite than others, in my opinion, all of these albums are best enjoyed in their entirety. There is so much good music being produced now that is not (or at least not yet) on commercial radio. Seek it out. Find those special gems of radio stations that play a variety of tunes. It’s always nice to mix things up with new music. Next Post » What my mom has taught me. I love when you introduce us to the music you’re listening to. I remember when I listened to the Avett Brothers after reading about them here. Thanks! We’ve been HUGE Son Volt fans for yeaaaaars. I can’t wait to hear the new stuff! LOVE The Lone Bellow. 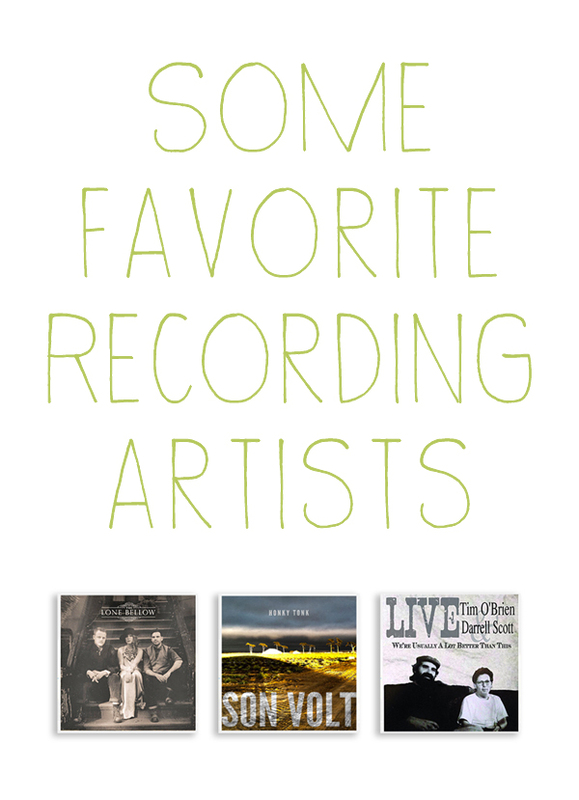 We’ve been listening to them for months on repeat, along with The Avetts (always). Have you heard Shovels & Rope? They’re fantastic! Oooh, off to find Son Volt on Spotify. I am a huge Son Volt fan!! Hopping their new stuff is really awesome! I love the Lone Bellow! Your descriptions of these def make me want to check them out, is always great to find some fresh tunes, thanks! I’m not familiar with any of these artists, but I’m off to check them out! Keep on keepin’ me from plastic texts and processed tunes! Because of your appreciation of Jason Isbell (a favorite of mine), I listened to your other recommended artists. I am currently listening to The Lone Bellow, and am so happy that you shared this music with us. I’ve never heard of any of these performers before today. I’m going to give them a try. I found your blog via StumbleUpon.